Dhaka, 31 Dec, Abnews: Ever wondered how you retain memories of your favourite dish cooked by your mother or your partner’s scent? Scientists have found that a brain area is responsible for creating memories from smells as well as retaining those memories even years later. The study showed that “the piriform cortex”-a part of the olfactory brain, that distinguishes smells-is involved in the process of saving those memories. 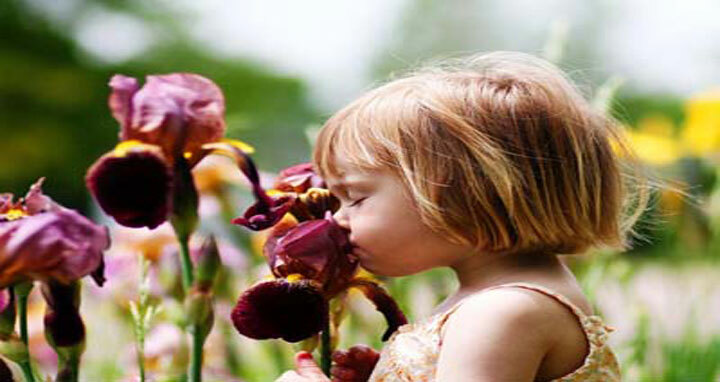 “It is known that the piriform cortex is able to temporarily store olfactory memories. We wanted to know, if that applies to long-term memories as well,” said Christina Strauch from the Ruhr-Universitaet-Bochum in Germany. In the study, published in the journal Cerebral Cortex, the scientists wondered whether the piriform cortex needs to be instructed to create a long-term memory. They then stimulated a higher brain area called the orbitofrontal cortex, which is responsible for the discrimination of sensory experiences. This time the stimulation of the brain area generated the desired change in the piriform cortex.